There are many reasons we're the market leader across Ireland with thousands of customers. One of them is our exceptional range of oils, carefully selected and sourced from refineries across Europe. Customers can choose exactly what they need, and have it delivered exactly when they need it. Our oils are the freshest on the market because we offer a quick turnaround and are readily available because we have the largest storage facilities. We never have and never will supply hydrogenated oils. We choose to supply healthy choices such as soyabean, rapeseed and olive oils. From high end Chefs to production kitchens across Ireland, more and more customers are choosing Rapeseed oil. Packed with important fat soluble vitamins, essential fatty acids and energy, it's also a rich source of vitamin E, which, in moderation and as part of a healthy diet can reduce the risk of heart disease. It's also free from cholesterol and contains higher levels of mono-unsaturated fats. It's neutral flavour and use in many culinary recipes make it a must-have ingredient. 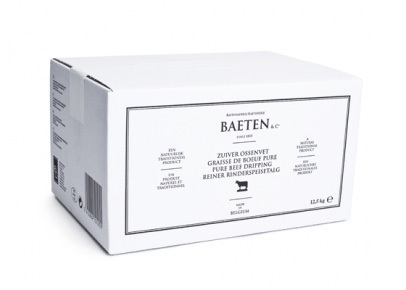 This product is also available without Anti Foaming Agent which is ideal for the baking and food manufacturing sectors. More and more Chefs and commercial kitchens are choosing clean, natural Soyabean oil as the healthier option customers prefer that also delivers on taste. A more nutritious oil, Soyabean contains important fat soluble vitamins, essential fatty acids and energy. It's also a rich source of vitamin E, which can help to reduce the risk of heart disease. For cooks and chefs, the real benefit is Soyabean oil's versatility and taste qualities. Soyabean enhances the natural flavours of prepared foods and its little flavour doesn't interfere with the taste of food. This makes it perfect for mayonnaise, salad dressings, frozen foods, imitation dairy and meat products and commercially baked goods. A blend of quality oils produced to the highest quality, many customers choose Frylite Gold for general, multi-purpose used. It also means they can offer their customers a healthier option as Frylite Gold has lower levels of trans-fat and saturated fat. For you, Frylite Gold is also a more cost-effective option as it has increased stability and extended shelf life. Our 100% natural beef dripping is free from chemicals or oils and low in artificial trans fats, containing only what you need to make food taste great. For traditional takeaways and lovers of good fish and chips, it makes chips that are crispy and dry on the outside, soft and fluffy on the inside, and have a classic flavour. Our beef dripping is refined and de-odourised white beef dripping that also contains a natural anti-oxidant that gives both good fry life and shelf life. 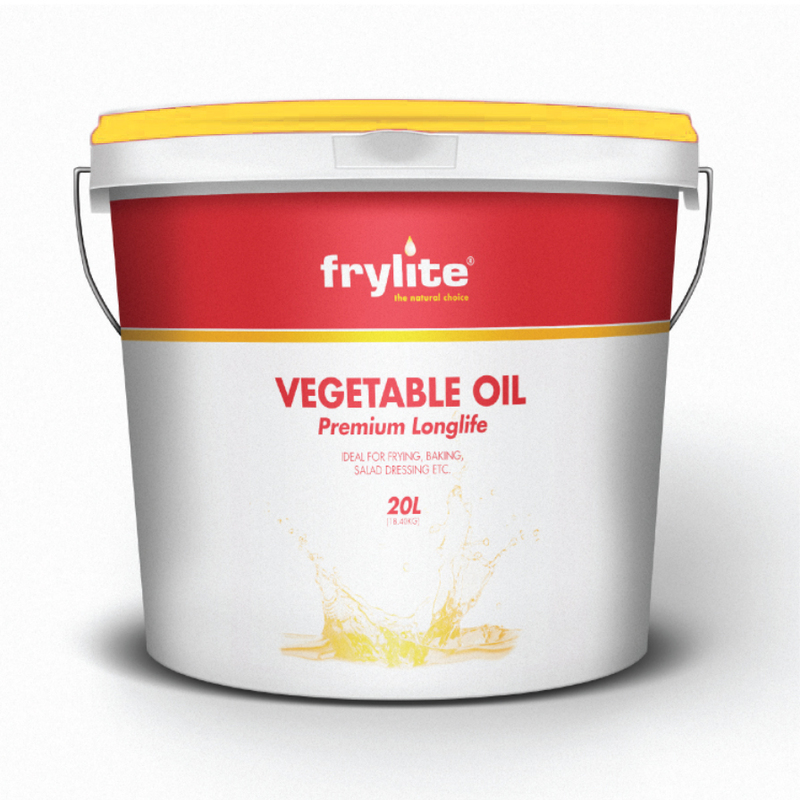 The fish-frying trade's all-vegetable oil-of-choice, FryMax is additive free, longer lasting and delivers perfect performance, time after time. 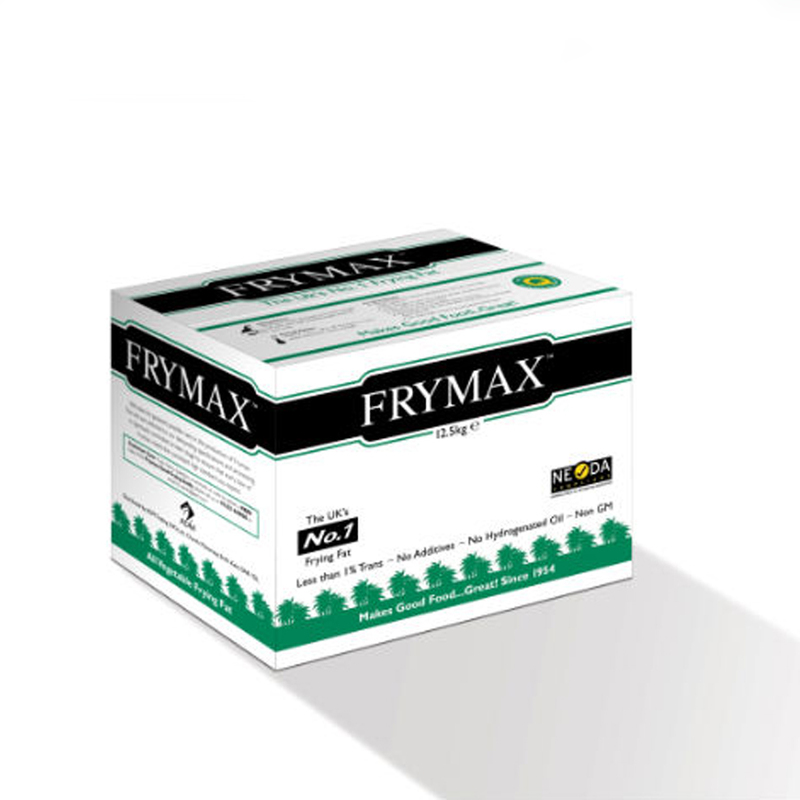 Fry Max is also free from hydrogenated oils and has less and 1% trans-fatty acids. 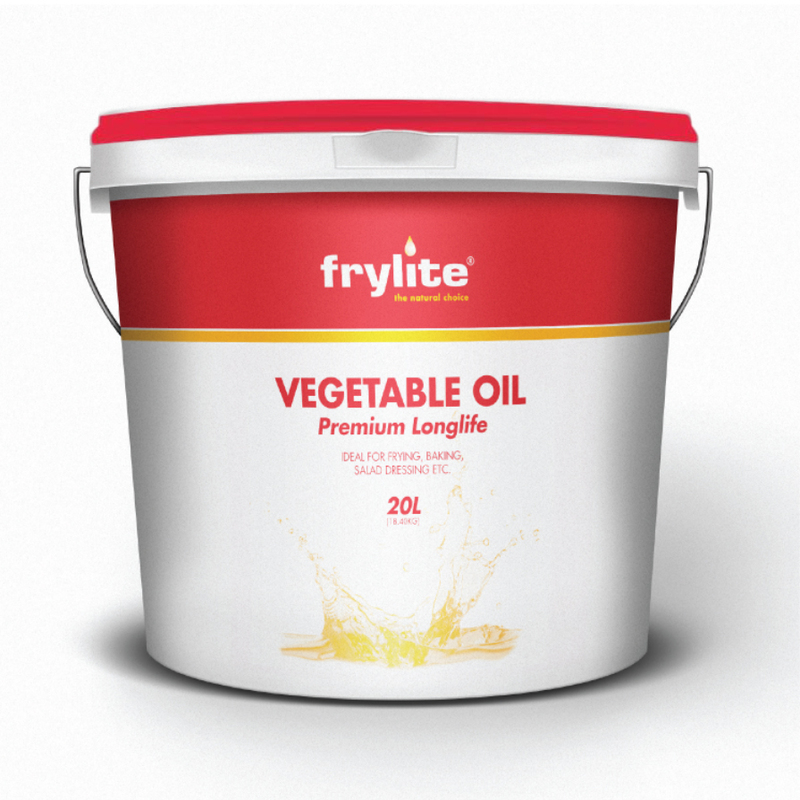 This heavy-duty vegetable-based fat is suitable for all frying applications where food is solid at room temperature. Over the last 30 years, we've worked with our customers to source and deliver the best quality oils for their kitchens. 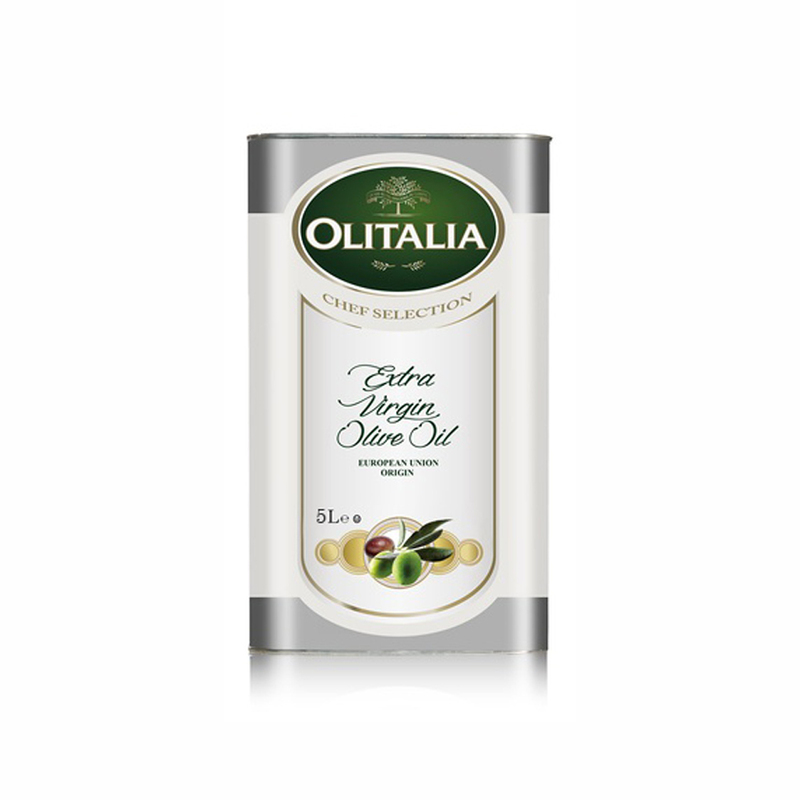 Olitalia Extra Virgin Olive Oil is a fundamental ingredient for cooking every day as it enhances both simple and intricate recipes with its full and well-balanced flavour. A must in any kitchen, a classic at any table. Today, we supply many cooks and producers across the country, including some of our finest kitchens and restaurants. A refined olive oil, pomace has a lighter colour and flavour than other olive oil but still retains all of the healthier benefits. This makes it perfect to use in cooking and baking, where it won't affect your flavour profile. Olive pomace oil is still made from 100% olives, giving it the same lipids content and high level of healthy monounsaturated fats. Cholesterol free and high in vitamins E and A, pomace oil can replace traditional oils in your dishes in a healthy and delicious way and is ideal for frying, cooking, baking as well as using it for a range of dressings and even mayonnaises. 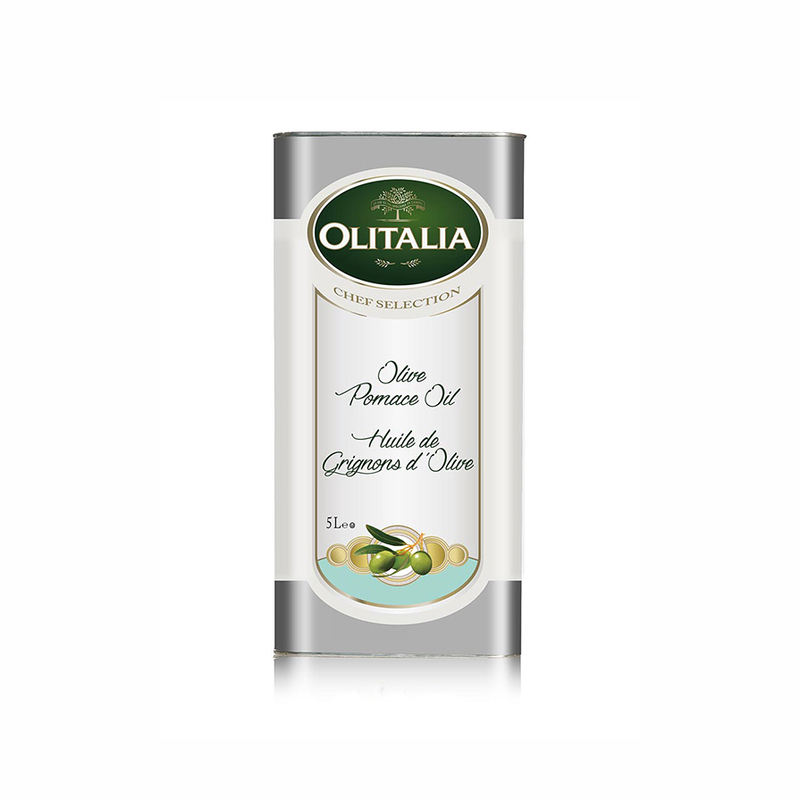 Olitalia's Pomace Oil is a perfect blend of Virgin Olive Oil and Pomace Olive Oil and its quality and first class flavour make it suitable for any type of cooking. Where refined or not, all oils are sensitive to heat, light, and exposure to oxygen. Rancid oil has an unpleasant aroma and acrid taste, and it's nutrient value is greatly diminished. All oils should be kept in a cool, dry place. Oils may thicken, but they will soon return to liquid if they stand at room temperature. To prevent negative effects of heat and light, oils should be removed from cold storage just long enough for use. Refined oils high in monounsaturated fats keep up to a year, while those high in polyunsaturated fats keep about six months. Other monounsaturated oils keep well up to eight months, while unrefined polyunsaturated oils will keep only about half as long. 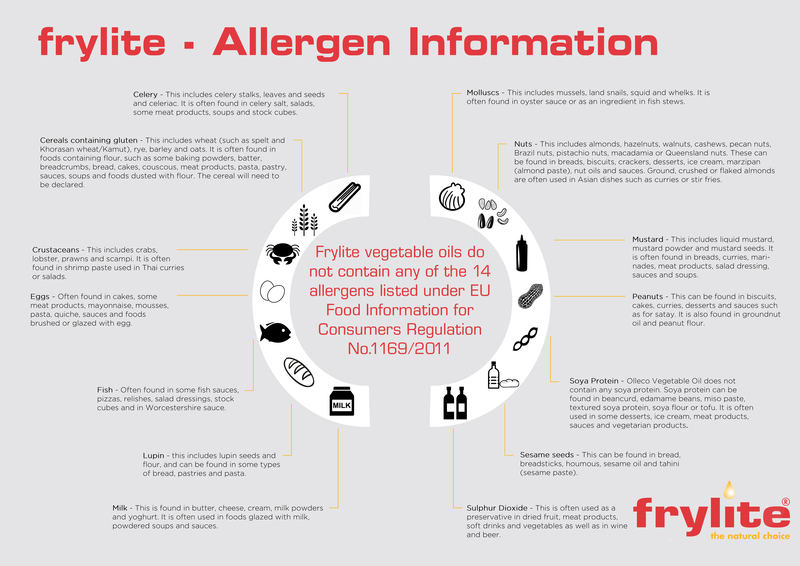 In December 2014 the EU Food Information for Consumers Regulation (EU FIC) came into force. These new regulations mean the way you and your staff provide information to your customers have changed. Allergic reactions can make people very ill and can sometimes lead to death. However, there is no cure for food allergy. The only way someone can avoid getting ill is to make sure they don’t eat the foods they are allergic to. If you work with food, it is important to take food allergy seriously. When the new FIR rules come in, you will have a legal responsibility to provide the correct allergen information about the ingredients that is in the food you make or serve, to your customer. Every drop of used cooking oil we collect is recycled into renewable energy. 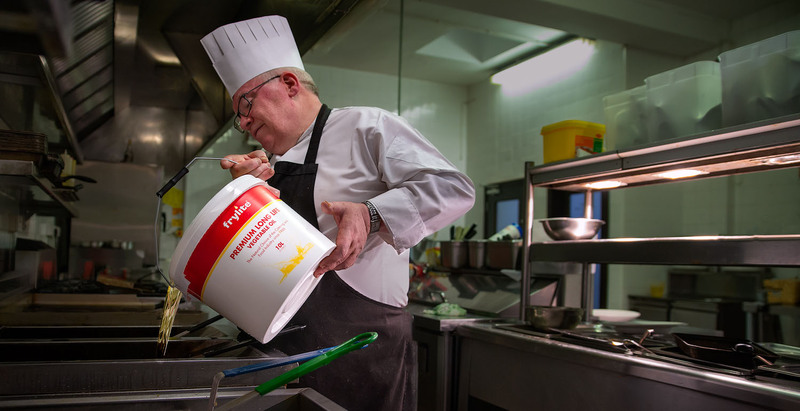 Trust our local used cooking oil collection teams to offer you a reliable and efficient service that ensures your food business is fully compliant with environmental legislation.